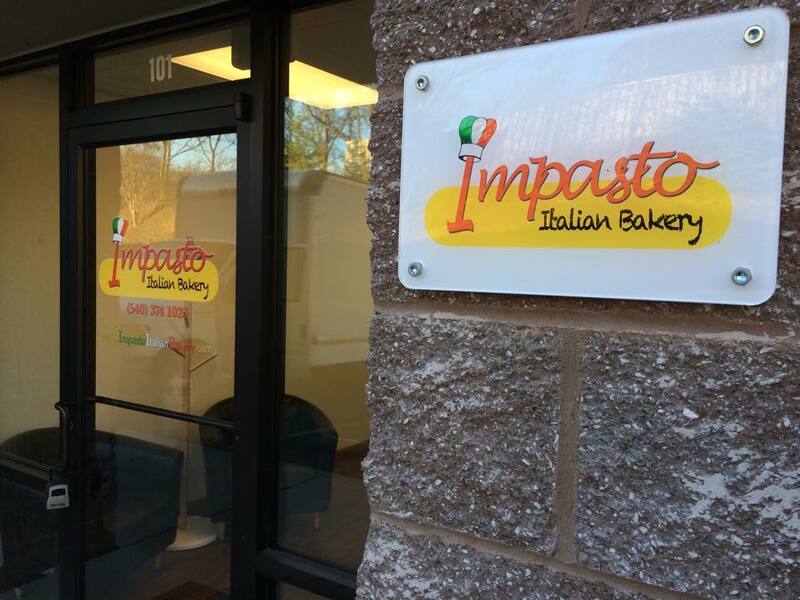 Impasto Bakery is a story of a company born in the American Dream, but fueled by the heart of Italy. Our expert pastry chef’s produce the finest cakes and pastries with quality and tradition at the helm. 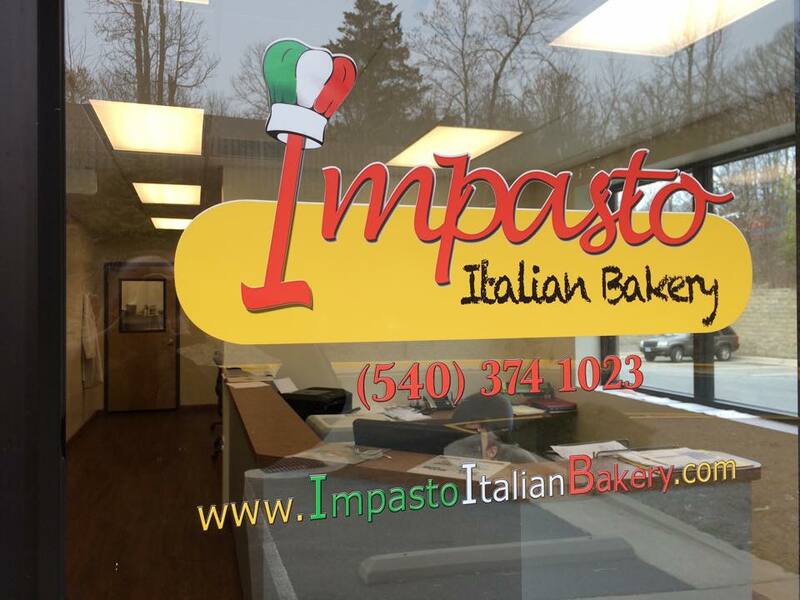 Our company was founded in 2011 as a laboratory of handmade pastries thanks – to the experience of our Italian-born partners, Vincenzo Vitale and Antonino Di Paola. 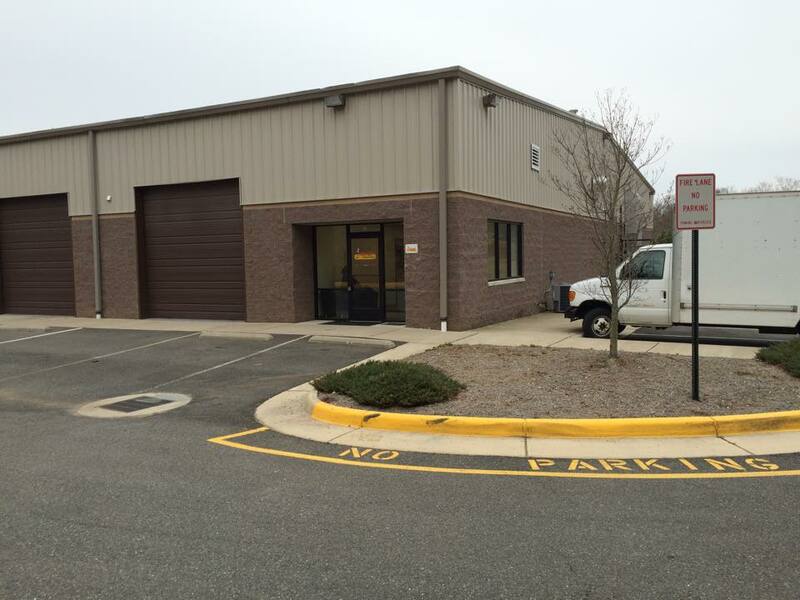 With their entrepreneurial skills and tenacity, they establishes themselves in the American market, specifically in the Washington D.C., Metro Area. 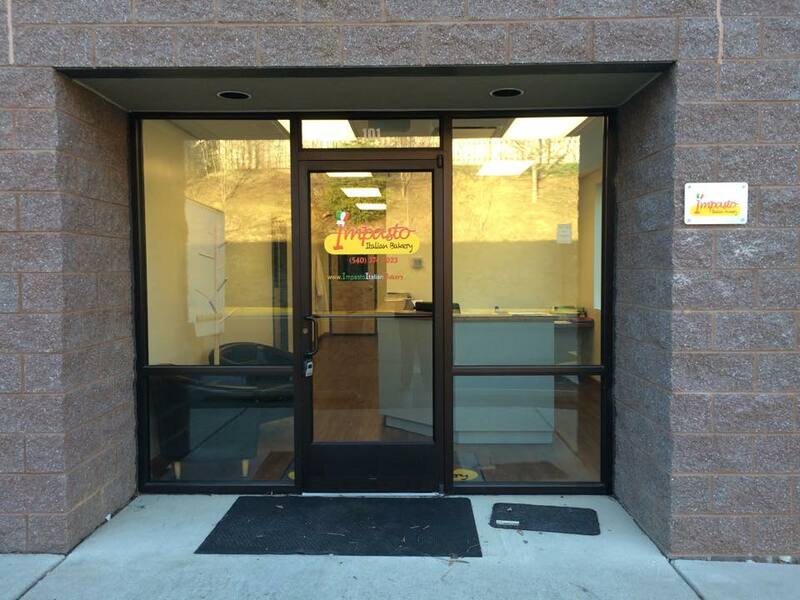 Today, the company continues to experience exponential growth has added an authentic Italian taste to local markets, as well as distributing across the country. As we move forward, our passion and determination for our work grows thanks to the dedication of our customers.